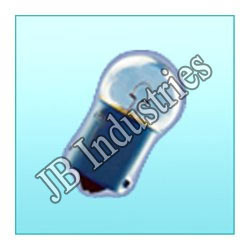 Prominent & Leading Manufacturer from New Delhi, we offer miniature lamps, t5 lamps, t8.5 lamps, c5w festoon bulb, t15 lamps and t20 lamps. 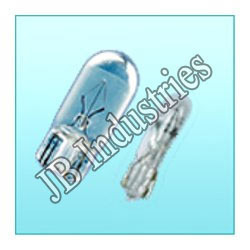 We specialize in offering a high quality range of T5 Lamps to our clients across the nationwide markets. The entire range of these lamps is sourced form the renowned manufacturers across the globe. 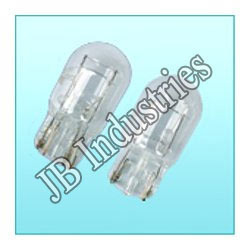 We bring forth an extensive array of T8.5 Lamp, which is procured from top class vendors who are known to be among the reputed names in the industry. 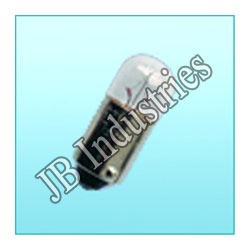 We offer superior quality C5W Lamps which are designed and developed as per specification given by our valuable clients. 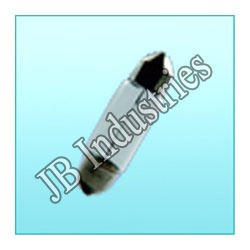 We are one of proficient manufacturer and supplier of a good range of T15 Lamps. Made using the current technology and in compliance with the industry standards, these are quality tested on well-defined parameters and offer excellent performance. 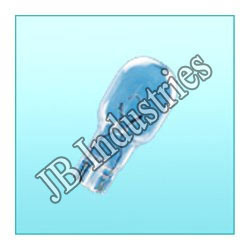 We manufacture and export a qualitative range of T20 Lamp, which are used in different industries. These products are available in customized as well as standard specifications and we manufacture these products using high quality raw materials sourced from the trusty vendors. Looking for Miniature Lamps ?